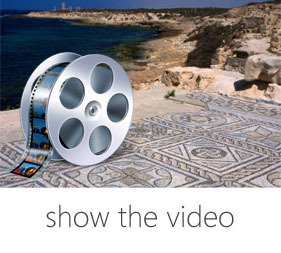 The project is co-funded by the European program «Joint Operational Program" BLACK SEA 2007-2013"» and by national resources, and it is coordinated by the European Centre of Byzantine and Post Byzantine Monuments (E.K.B.M.M.). 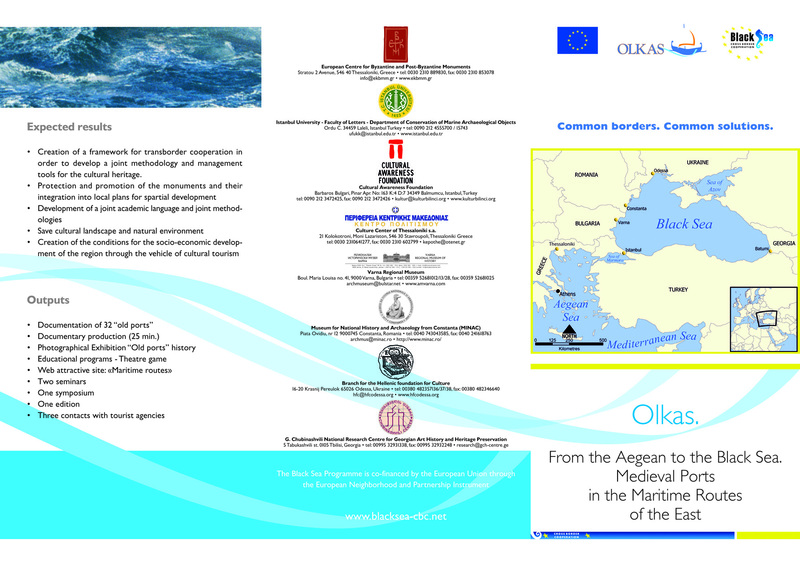 Through the project "Olkas" has already been established a network of bodies representing the countries around the Black Sea (Turkey, Bulgaria, Romania, Ukraine and Georgia) which focus on the study and the promotion of the medieval heritage preserved. 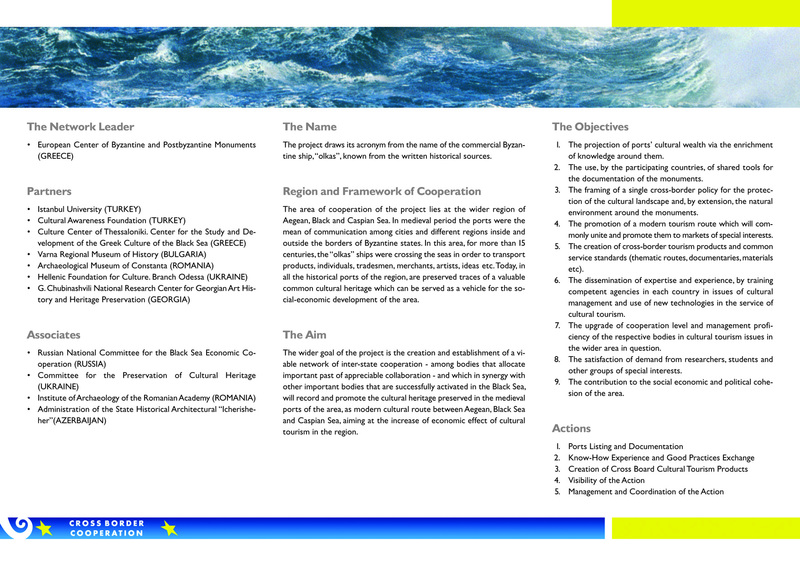 Partners of EKBMM in this project are 7 institutions from 6 countries: Cultural Center of Thessaloniki (GR), Istanbul University (TU), Cultural Awareness Foundation (TU), Varna Regional Museum (BU), Museum for National History and Archaeology for Constanta (RO), Branch for the Hellenic Foundation for Culture in Odessa (UK) and "G. Chubinashvili" National Research Centre for Georgian Art History and Heritage Preservation (GE). 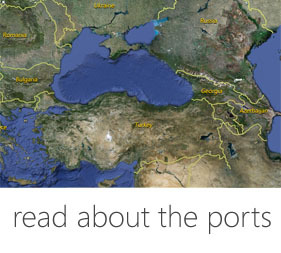 In addition, there are 4 associate partners: Russian National Committee for Black Sea Economic Cooperation (RU), Committee for Preservation of Cultural Heritage (UK), Institute of Archaeology “V.Parnan” of the Romanian Academy (RO) and Administration of State Historical – Architectural Reserve “Icherisheher” under the Cabinet of Ministers of the Republic of Azerbaijan (AZ). 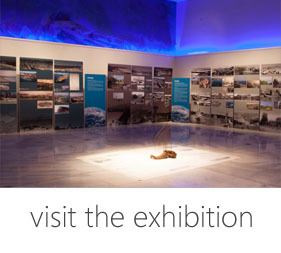 Among the activities included in this project are: the documentation of the selected ports in a data base, the production of a documentary film, the organization of a portable photo-exhibition, the creation of a website, the implementation of some educational programs for students, the exchange of the experience and the expertise through conferences and workshops and the organization of an International Symposium in Thessaloniki.